Theory test revision in your hand. Practice whenever you want, wherever you want using our mobile website or our iOS and Android companion apps. You don’t even need Internet when using our companion apps. You can download the Driving Theory 4 All companion apps on your iPhone, iPad, or Android device. When you sign up online you’ll get exclusive access to our premium edition theory tests apps that allow you to revise offline, without ever needing Internet connectivity. When you have Internet you can sync your test scores across all of your devices. This means you can start practising on your smartphone and carry on where you left off on your tablet or computer. You can gain access to the Driving Theory 4 All multiple choice questions and hazard perception apps as soon as you purchase a theory training package from our website. There’s no waiting around. Just download, login, and practice. *We do not currently have a theory test app for the LGV CPC Module 2 material. Prefer to use our mobile website? No problem. Just login to our user friendly mobile website on any smartphone and tablet, as you would do on a computer, and you’ll get complete access to the Driving Theory 4 All learning zone. The Driving Theory 4 All mobile website is available for Car, Motorcycle, ADI Part 1, LGV, LGV CPC Module 2, and PCV learners. You can access all of the DVSA practice questions for the theory test you’re taking anytime, anywhere. 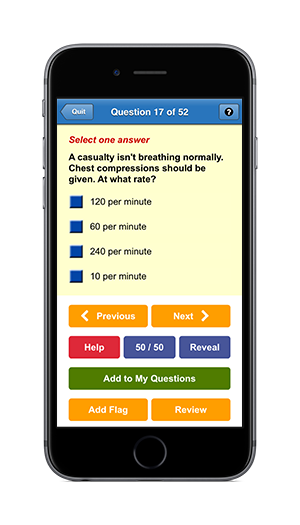 The Driving Theory 4 All multiple choice questions app allows you to practice for your theory test offline with your iPhone, iPad and Android device. When you have an Internet connection your scores are automatically synced safely and securely across all of your devices. The latest CGI DVSA practice videos, cheat detection, instant answers, help – our hazard perception test apps have everything you need to pass the hazard perception part of your theory test. 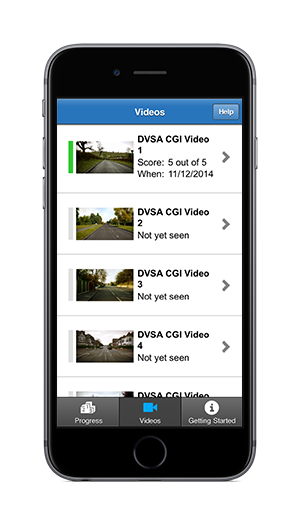 With offline capability, you can watch the latest DVSA CGI practice videos and our stunningly crisp hazard perception clips anywhere you like.